Bulgaria proudly hosts some of Europe’s most stunning mountain ranges, making it the perfect destination for hikers and mountain bikers. 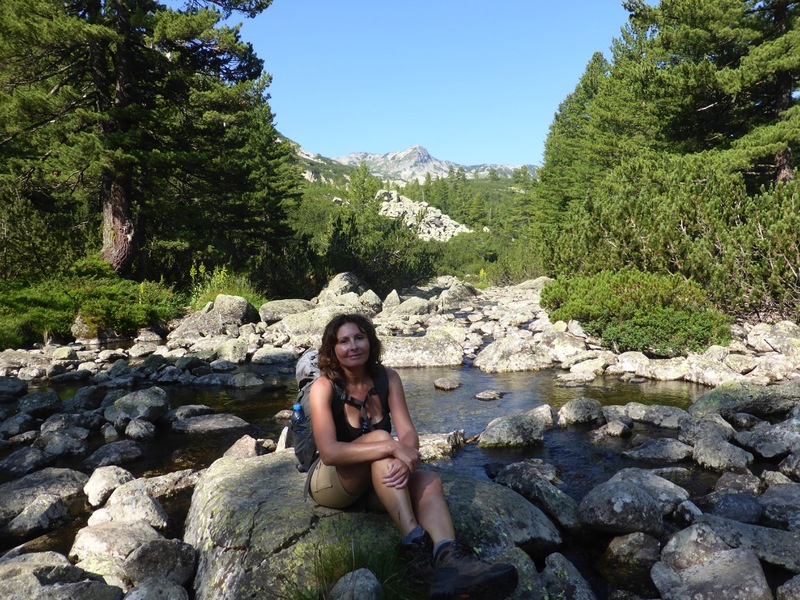 Talk to me about hiking, biking and wine tasting holidays. Bulgaria is simply unspoiled. An idyllic country with amazing scenery, spectacular mountains, fabulous hospitality and a vibrant culture. The emphasis of our tours is on enjoying the best that the country has to offer while getting a glimpse of real Bulgarian life. 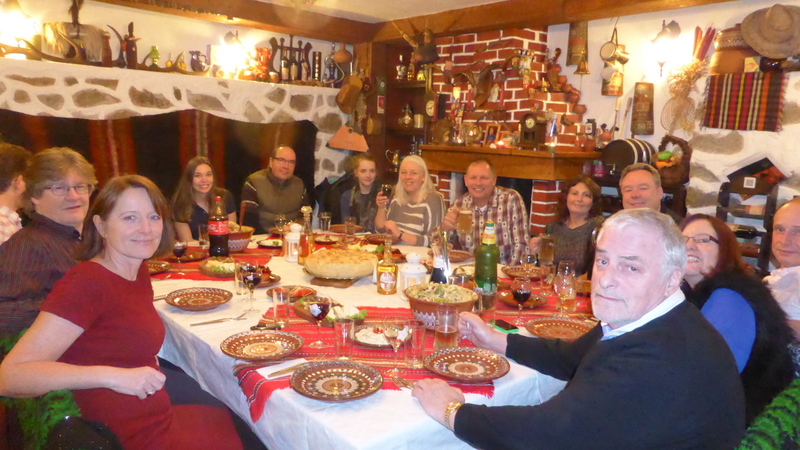 All our accommodation is in small, family-run hotels in traditional Bulgarian villages. The food is always home-made (more often than not home-grown) and the hospitality unstintingly generous. This beautiful valley is ringed by three mountain ranges: the Pirin, Rila and Rhodopes. If the area had been specifically designed as a playground for mountain biking, it couldn’t be more perfect. Bulgaria has an ancient and honoured tradition of wine making going back 6000 years to the Thracians. 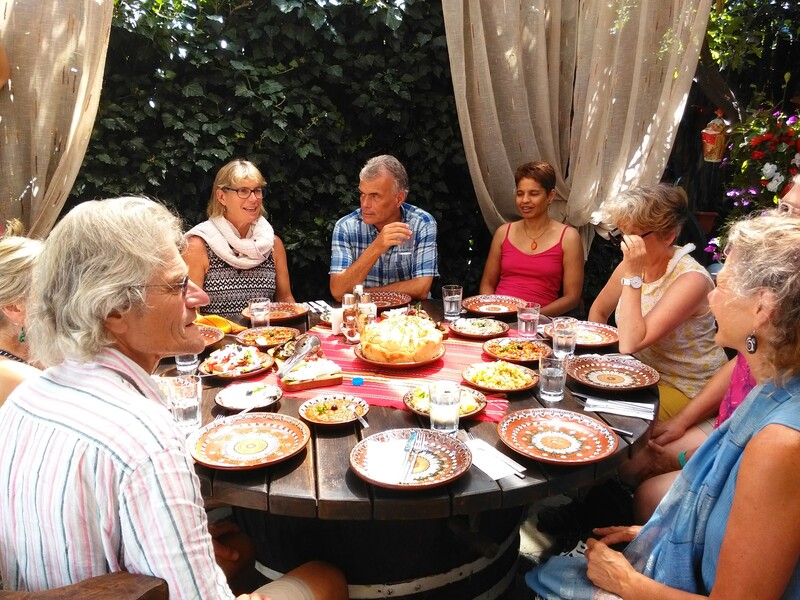 Our tour takes us to wineries down the length of the Struma Valley, a small area, noted for its very hot climate which produces the distinctive rich and fruity red wines it is famous for. All of our holidays are custom designed to the specifications of our guests. We can create any combination of walking, hiking, sightseeing and wine tasting days to make your holiday perfect for you. Tell me what you want and we’ll make it happen!